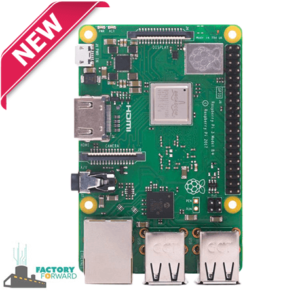 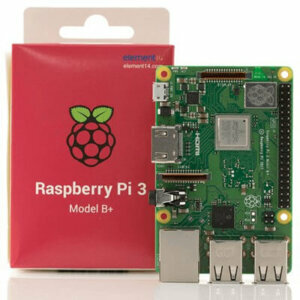 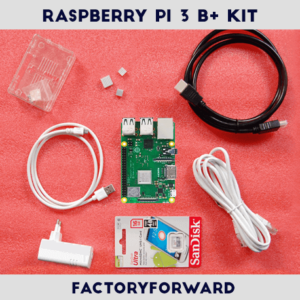 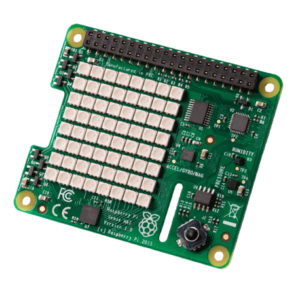 The Raspberry Pi 3 Model B+ builds upon the features of its predecessors with a new, faster processor on board to increase its speed (1.4Ghz) and Dual Band Wi-Fi (2.4Ghz and 5Ghz). 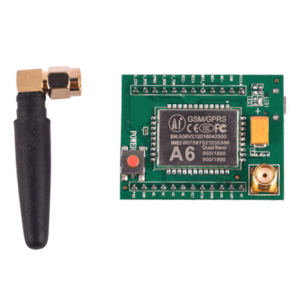 It also features Bluetooth Low Energy and Power Over Ethernet support. 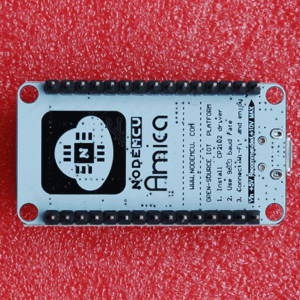 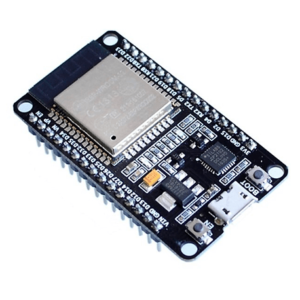 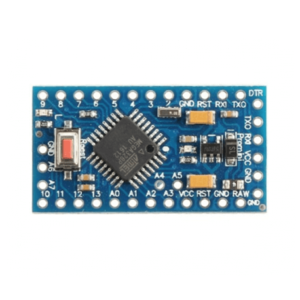 The Uno is a microcontroller board based on the ATmega328P. 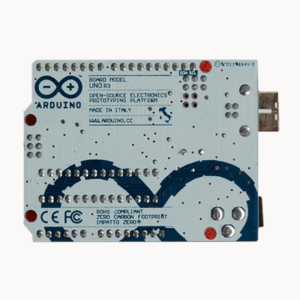 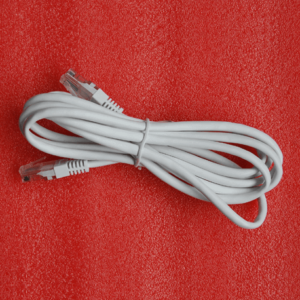 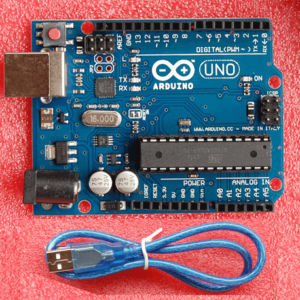 Package includes 1 x Arduino Uno and 1 x Cable. 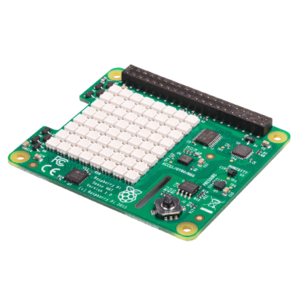 Sense HAT is an add-on board for Raspberry Pi, made especially for the Astro Pi mission – it launched to the International Space Station in December 2015. 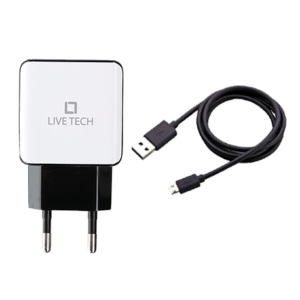 Live Tech 5 Volt – 2.4Amp Dual-USB Power Adapter with microUSB Cable. 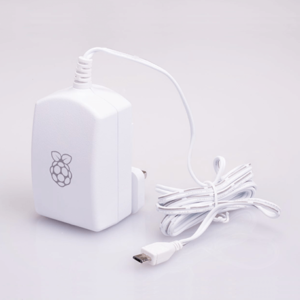 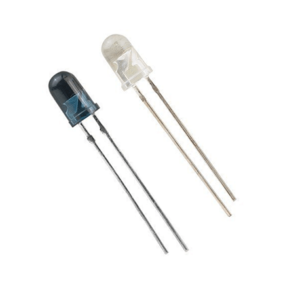 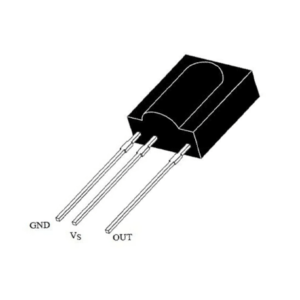 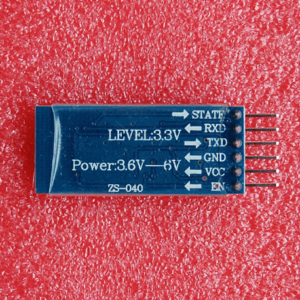 Suitable for Raspberry Pi Power Supply. 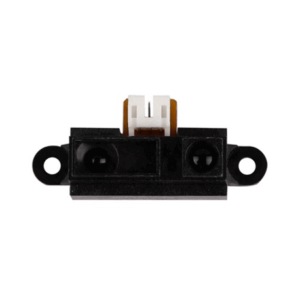 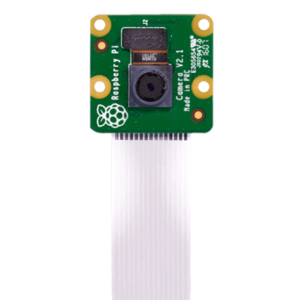 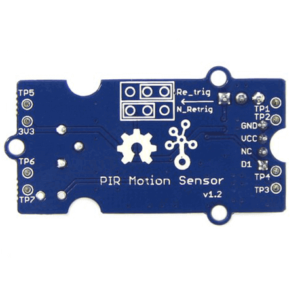 The Raspberry Pi Camera Module v2 replaced the original Camera Module in April 2016. 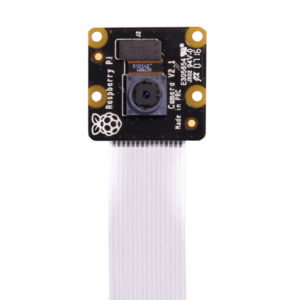 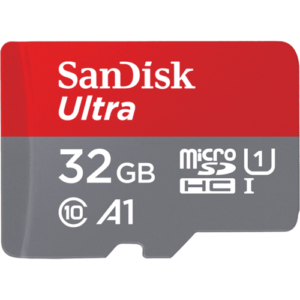 The v2 Camera Module has a Sony IMX219 8-megapixel sensor (compared to the 5-megapixel OmniVision OV5647 sensor of the original camera). 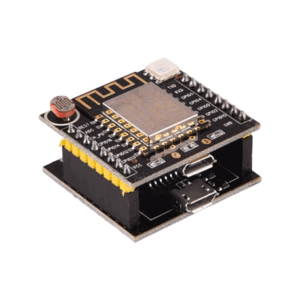 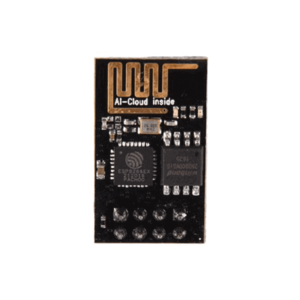 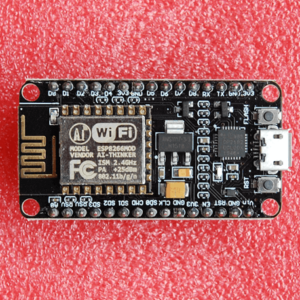 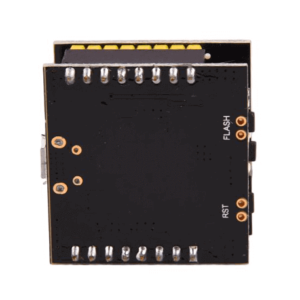 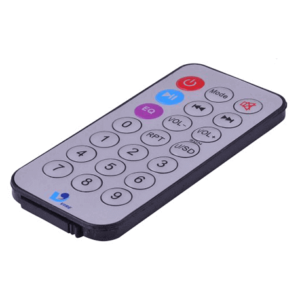 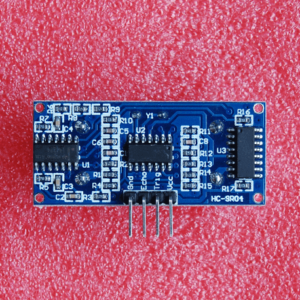 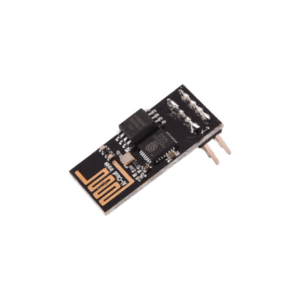 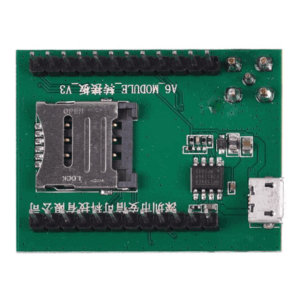 View Cart “HM-10 Bluetooth 4.0 Module” has been added to your cart. 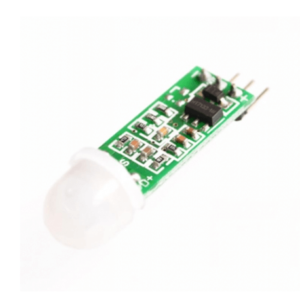 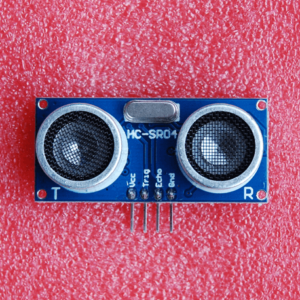 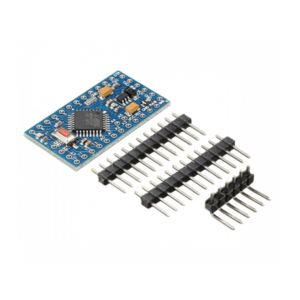 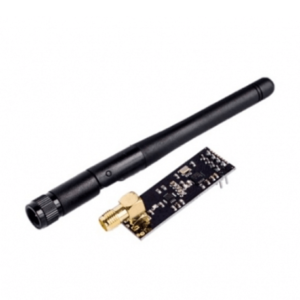 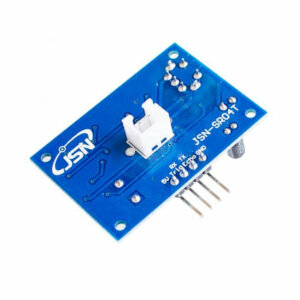 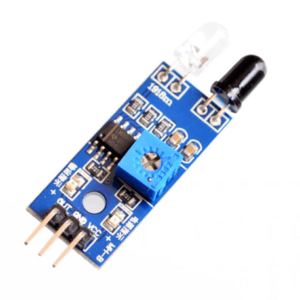 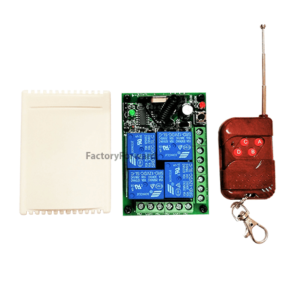 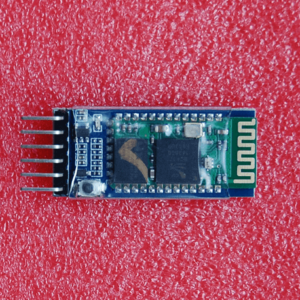 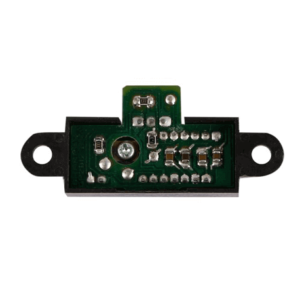 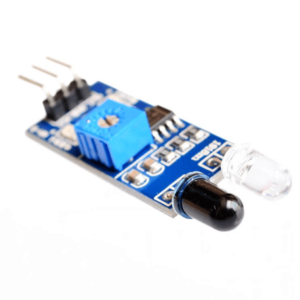 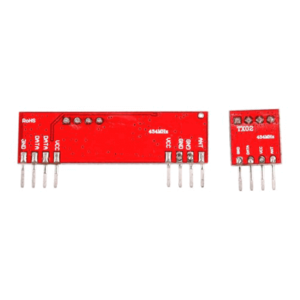 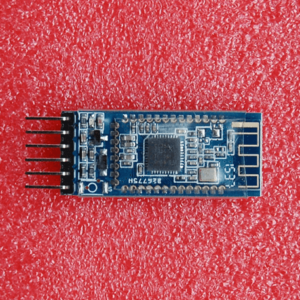 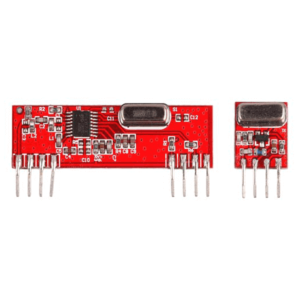 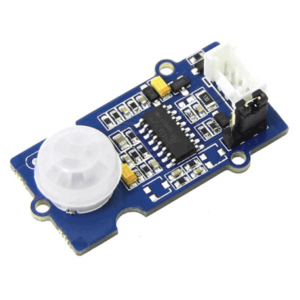 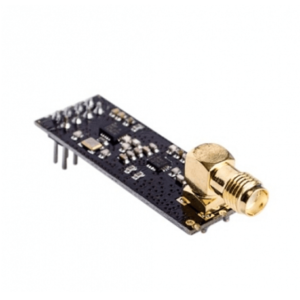 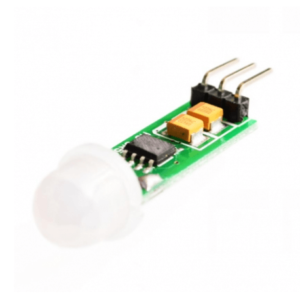 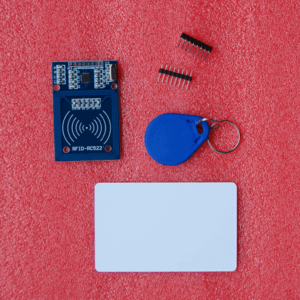 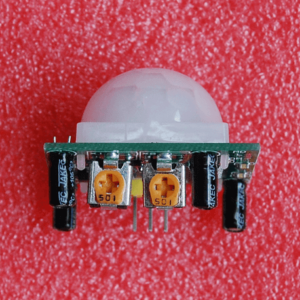 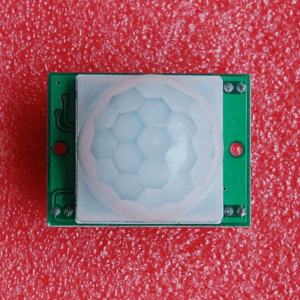 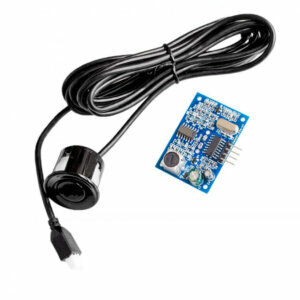 Waterproof Ultrasonic Module JSN-SR04T Water Proof Integrated Distance Measuring Transducer Sensor for Arduino. 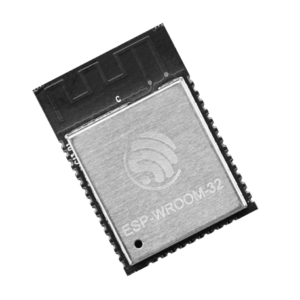 ESP32 Development Board with ESP-WROOM-32 is already integrated with Antenna, RF balun, Power Amplifier, Low-noise amplifiers and filters. 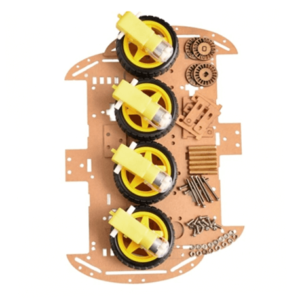 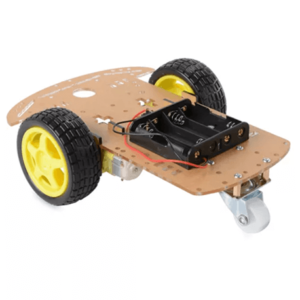 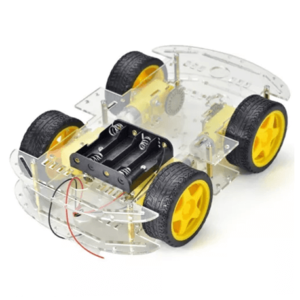 It has all the circuitry necessary to get started for development. 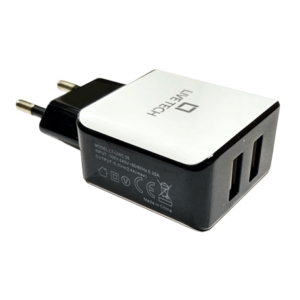 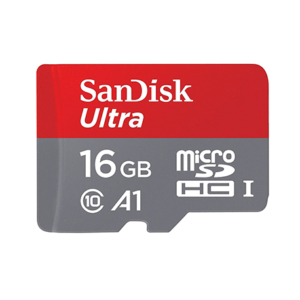 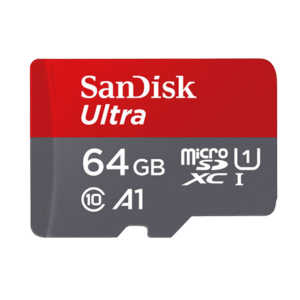 Join to get latest products & offers!